Product Package slimming programme . 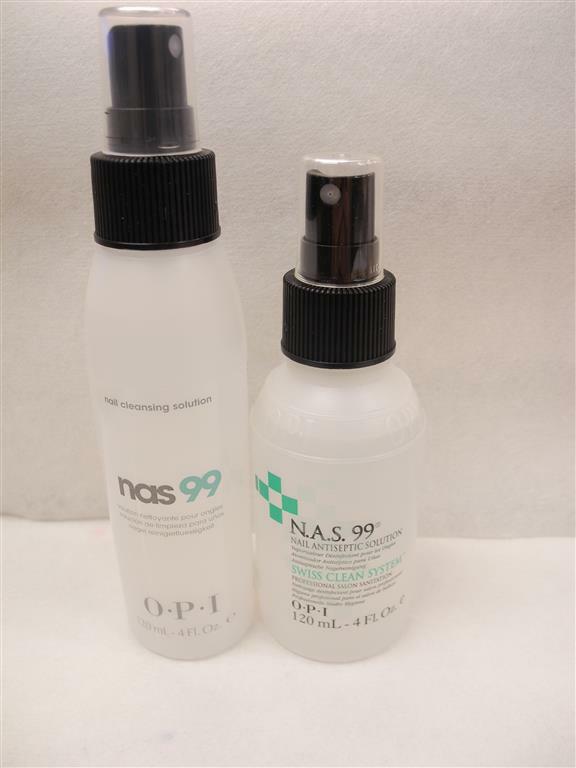 OPI is making new packaging for RAPIDRY SPRAY, REMOVER, NAS99 etc. They all look slimmer and taller now, but the contents remain the same size!